Going to concerts always makes me super happy as well. 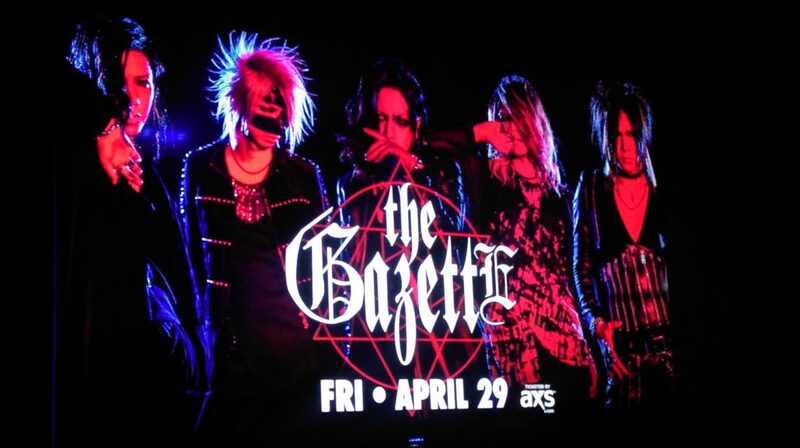 On April 29th I went to see The GazettE live at the PlayStation Theater and it was so amazing. 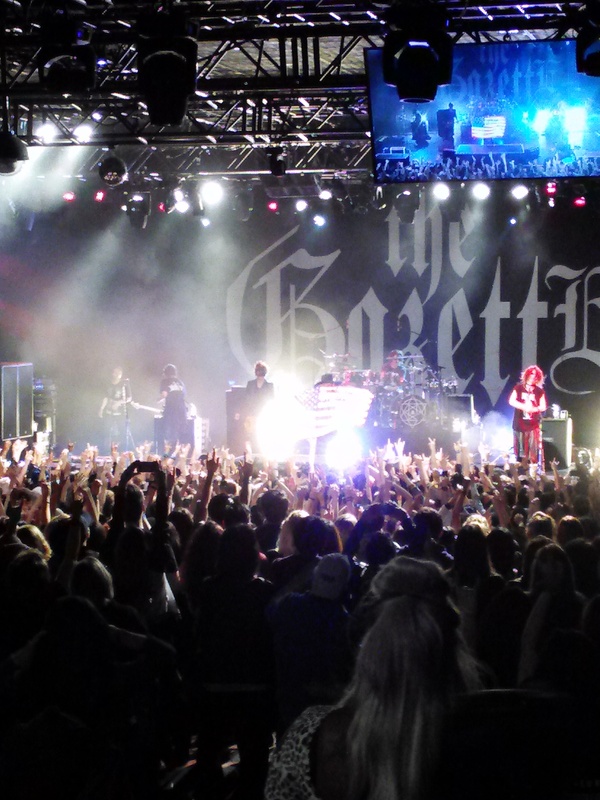 When I’m at concerts, it feels like the best time of my life. Even though I’ve gone to more than 10 of them, each time you experience something new and different. Plus its a great way to meet new people and chill with your friends. It’s a moment in your life that you can never relive and should try to capture some of it on camera for memories. I can’t wait till another band I like comes around the area! I wished we were closer to the stage though. Awesome that you included one of your own photos. Concerts! For me sadly such a loooonnnngg time ago. I think the last show I saw was in 1994 of this Band at the Avalon in Boston. Yeah I always try to take pictures and record the experience. 22 years! That would be too long for me not to attend a concert.